Get the latest on our fundraising events. Your time is valuable to us, become involved, find out here how. Our journey started in 1983 when we opened the Paul Jungnickel Home for adults with disabilities. We have come a long way since then, and now provide a variety of services to the Pretoria East community. We manage the Paul Jungnickel Home, the Kungwini Children's Home, the Kungwini Early Learning Centers as well as Community Development Projects and Social Work Services. We are a team of passionate (some even dare to call us crazy) individuals with a desire to make a difference in the lives of people with disabilities, children and disadvantaged communities. We do not just talk the talk, we walk the walk! We invest our money, time, energy and passion to bring hope to every individual that crosses our path. We have a heart for the important issues in our community. Have a look at the different projects we manage and how you can fit into our family. Spoil the special woman in your life this Mother's Day! Join us for a morning filled with arts and crafts on 11 May 2019. Get your family ready for a day filled with an amazing trail route, fun activities and awesome prizes up for grabs! 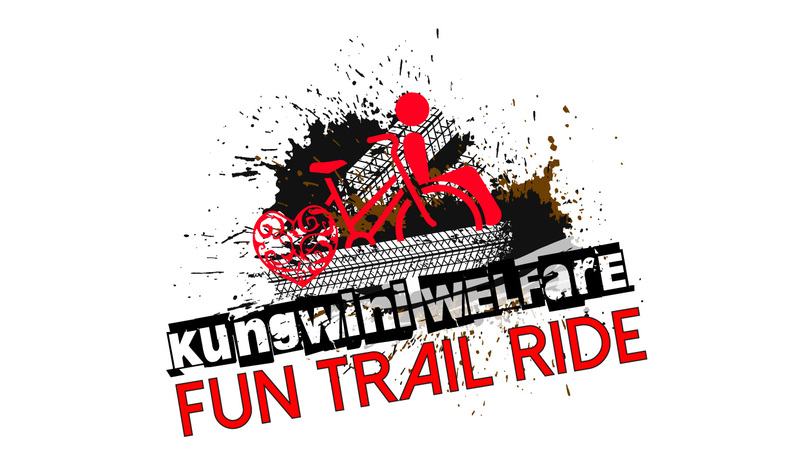 Kungwini Welfare Organisation started in 1983 when Paul Jungnickel Home was opened for adults with disabilities. Since then we have come a long way and now we offer medical care and residence to 140 disabled adults, education, care and residence to 20 children (between the ages of 14 - 18) with special needs. We also offer social work services and projects to assist and uplift the whole community in our immediate area, including an Early Learning Centre that offers schooling for pre-school children of the community.